Aqua Seal is a superb acrylic enamel pool paint. This water-based formula can apply to damp surfaces and has virtually no solvent odor. Aqua Seal is the perfect choice for annual commercial applications or for indoor facilities. Minimum two coats on initial application. The above links will bring you directly to the chosen product on Leslie's website. Colors shown will slightly differ from actual paint. 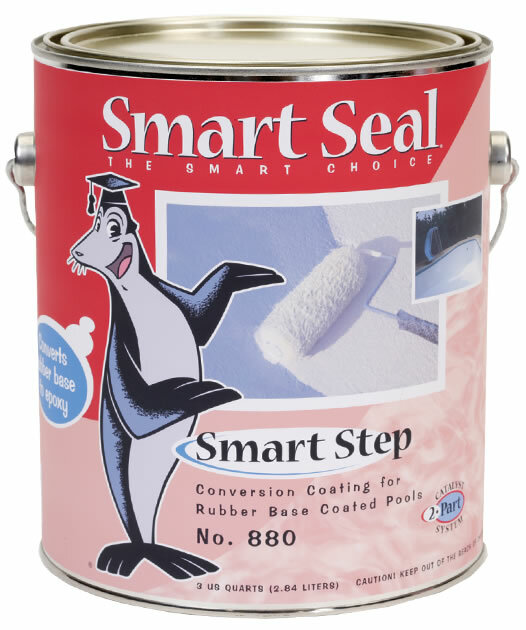 For a more accurate color representation, ask your retailer for a Smart Seal Color Guide.